ACES provides a variety of services relating to lead. One of our most popular services involves identifying the presence of lead-containing coatings and lead-based paint testing. This is most frequently accomplished via X-Ray Fluorescence (XRF) with our hand-held instrument. This non-destructive device can collect a high volume of readings over a short period of time and provides a wealth of data to our clients. Our consultants include Risk Assessors, Project Designers, State-Accredited Lead Inspectors and individuals trained to perform Elevated Blood Lead Investigations. 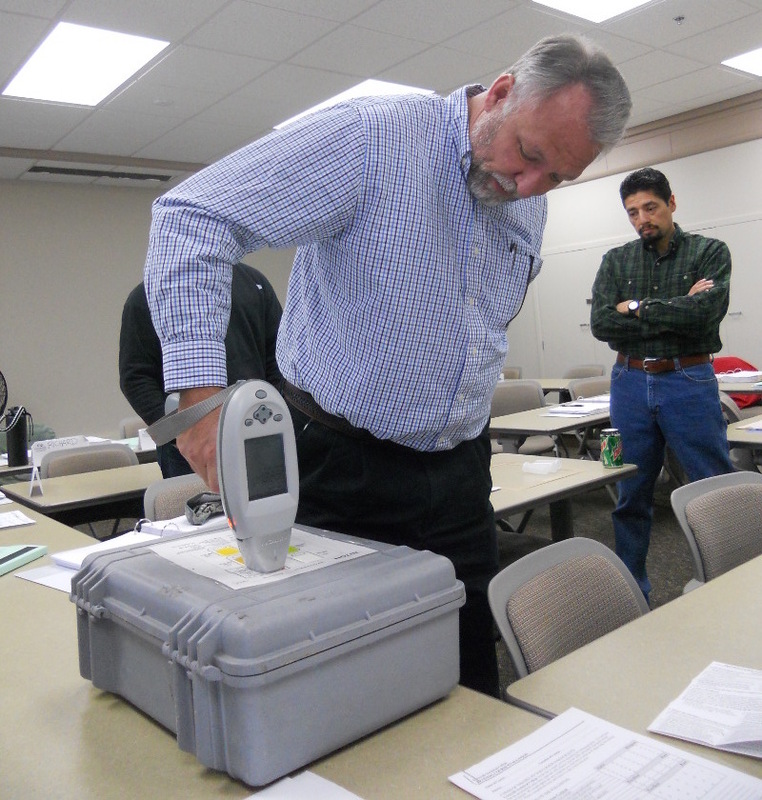 We also provide lead in soil testing, lead in water testing, lead personnel air sampling and regularly provide training classes for EPA's Renovation, Repair and Painting Program or RRP.